If you purchased a new vehicle that runs on electricity drawn from a plug-in rechargeable battery, you may be eligible to claim the qualified plug-in electric drive motor vehicle tax credit, which can reduce your tax bill. In order to take the credit, you must file IRS Form 8936 with your return and meet certain requirements. To qualify for the qualified plug-in electric drive motor vehicle tax credit your vehicle purchase must satisfy a number of criteria. First, only qualified vehicles you purchase after December 31, 2009 are eligible for the credit. 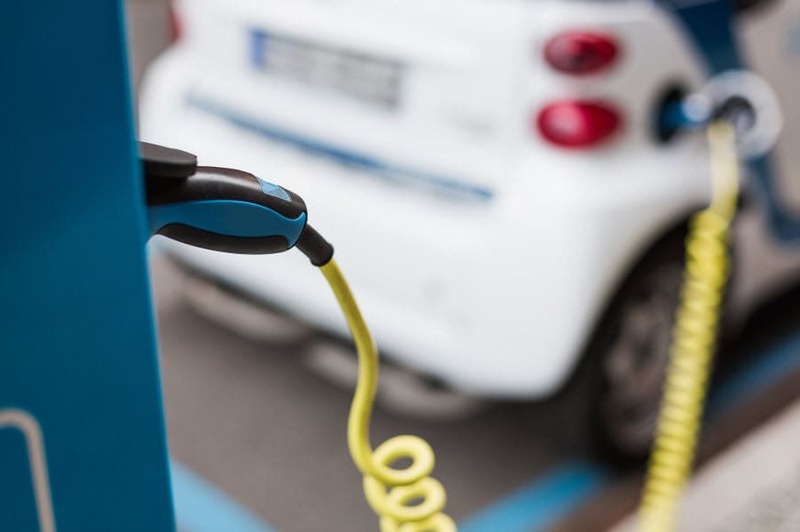 Your plug-in electric vehicle must also be brand new, made by an eligible manufacturer under the Clean Air Act, have at least four wheels, be appropriate for driving on public streets and highways, and have a weight rating of less than 14,000 pounds. And most importantly, the vehicle must have an electric motor that uses a rechargeable battery to generate at least 4 kilowatt-hours of capacity. A listing of qualifying vehicles can be found at the IRS website: https://www.irs.gov/businesses/qualified-vehicles-acquired-after-12-31-2009. The manufacturer of your qualified plug-in vehicle will provide you with a certification that your vehicle qualifies for the credit. The vehicle manufacturer’s certification will contain information on the make, model and year of your vehicle and which specific credit amount your vehicle qualifies for. Be aware, however, that if the IRS publishes an official statement that certain vehicles no longer qualify for the credit, you cannot rely on subsequent certifications by the manufacturers of those vehicles. Also, the credit can phase out for specific manufacturers once they sell more than 200,000 of their plug-in electric vehicles. However, the IRS periodically posts information on its website listing the manufacturers that qualify for the credit and the production numbers for the qualifying models. Form 8936 has three parts. Part I calculates your tentative credit amount, which, in many cases, the manufacturer will have provided with its certification. If the vehicle satisfies the at least the minimum requirements, the credit starts at $2,500 and goes to a maximum of $7,500. After calculating your tentative credit in the first part of Form 8936, the remaining two parts allocate the credit between your business in Part II and personal use of the vehicle in Part III. As a tax credit, the amount of your qualified plug-in electric drive motor vehicle tax credit reduces your tax bill on a dollar-for-dollar basis. In order to claim the credit, you have to have a tax liability you report on your return. Depending on your liability and other tax credits you take, you may not see the full tax savings of the tentative credit you calculate on Form 8936. This is because the credit is a nonrefundable credit. Nonrefundable tax credits cannot reduce your tax bill below zero and also reduce your tax bill for a number of other credits taken before reducing the remaining tax bill for your plug-in electric motor vehicle credit.